Iowa Anatolian Shepherd Rescue View other Anatolian Shepherds for adoption. Charlie is an awesome boy and very smart! He responds to come almost immediately. He will sit and lay down for us. He is learning 'leave it' and stay. Stay is a little hard for him as he wants to be a part of everything going on. He does great with all the other dogs both big and little. He is not a biter at all. Loves attention. 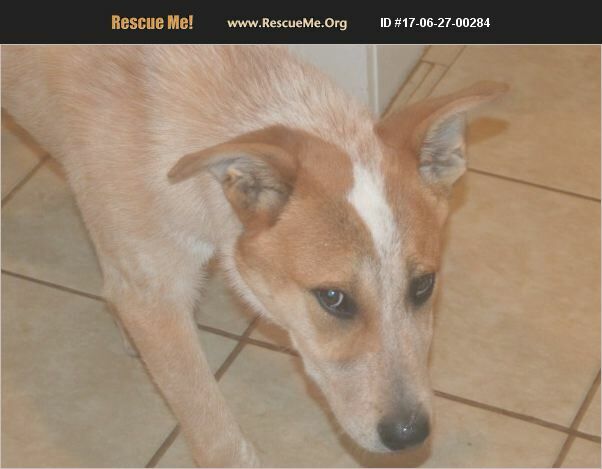 Charlie is a 6 month old Anatolian Shepherd mixed with red heeler. Anatolians can get as big as 150 pounds. Red heeler are not anywhere near that size. We don't know what size Charlie might be as an adult. Charlie was surrendered by his owner . Charlie's adoption fee is $230.00. If you are interested in adopting Charlie, please complete the adoption application at http://www.secondchancedogrescueofiowa.com/adoption-app.html Thanks!